Initiate conversations with your Muslim neighbors by giving them a copy of this unique More Than a Carpenter flipbook. 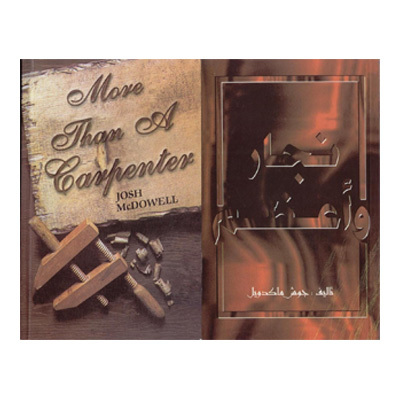 It contains Arabic on one side and English on the other. 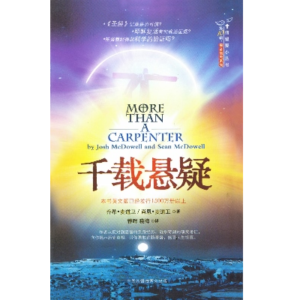 Since its original publication, over 30 million copies of More Than a Carpenter have been distributed in more than 85 languages and changed countless lives. 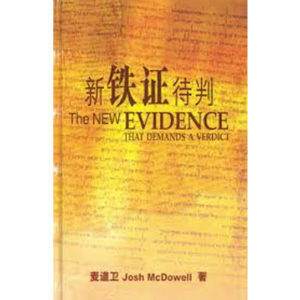 Is this first century Hebrew carpenter truly the God he claimed to be? Or was he just a good man and maybe a little crazy? More Than a Carpenter will help lead those with questions about who Christ really is to an intimate encounter with the God who is passionate about them.